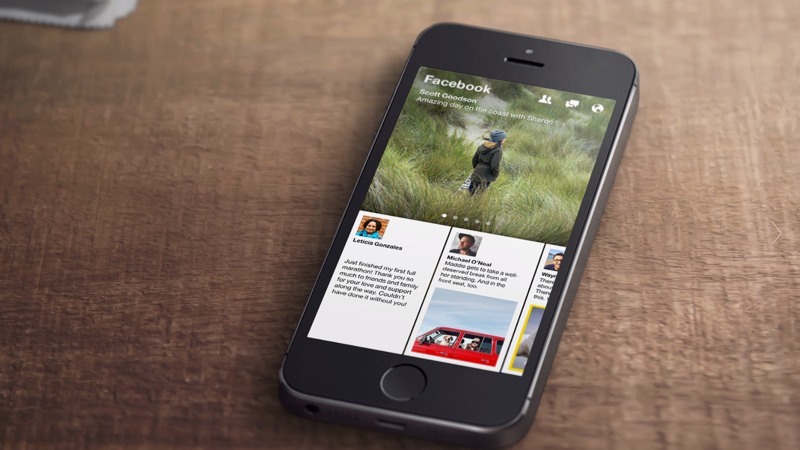 It’s been a high-profile launch, but what is Facebook Paper? The latest app from the now 10-year-old company, Facebook Paper sets out to change the way you consume content on a mobile device. 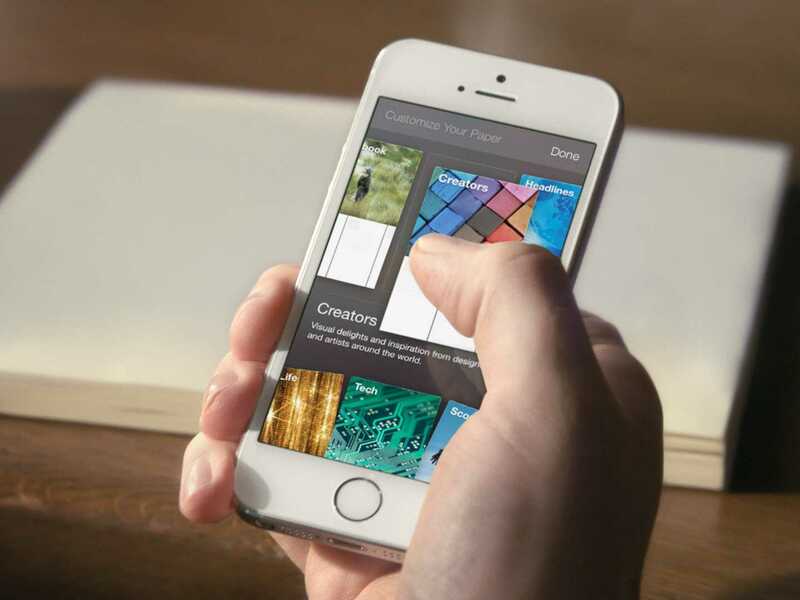 A completely standalone app, Facebook Paper is the first product of the tech giant’s in-house Creative Labs project – a group of small teams within Facebook that are dedicated to creating, testing and trialling new ideas. Michael Reckhow is the product lead on the new app and noted that “great products don’t start with a billion users, they start with just a few.” That philosophy has paid off with Paper, and the result is a fast, lightweight and game-changing application. What Does Facebook Paper Do? At it’s core, Paper was designed to curate web content, present it well and make it easy to share with your friends. Upon first glance, Facebook Paper does look a lot like other content readers that are already out there like Flipboard, Circa and Google Currents. Like those apps, Facebook Paper allows you to select multiple “Sections” to piece together your own digital Newspaper based on your personal interests. The sections are simply different categories, and you can add whatever type of content you like: Headlines, Tech, Sports or the latest posts from your favorite website. Rather than the single traditional news feed, Paper creates multiple feeds which you can switch between. Facebook Paper presents all of the content in a beautiful, stylised fashion. Facebook hand-picked 40 major publications that include names like CNN, The New York Times and National Geographic magazine to features as ‘cards’ available on launch-day. Each publication’s card contains custom-fonts and formatting that play to the style of that brand. Images and video take centre-stage in Paper and are often presented in full-screen format. Text is very easy to read, with an abundance of white-space focusing your attention on the story. Content is navigated via a series of swipes, pinch-zooms and gestures. It’s different to what you’re used to with the Facebook app, but it all feels natural and intuitive. Paper is quick and responsive – so much so that it makes Facebook’s main app feel immediately out-of-date. And, because you can still access your friend requests, messages and notifications from within the new application, some users may find that Facebook Paper replaces their standard Facebook app entirely. How Do I Get Facebook Paper if I’m Outside the US? At the moment, Facebook Paper is only officially available to US residents. There’s no doubt that an international release is in the pipeline, but there aren’t any firm dates available yet. If you live outside of America and are keen to try it out, there is a work-around. Facebook Paper is currently also only available for iOS, so you’ll need to have an iPhone or iPad and an iTunes account before you begin. 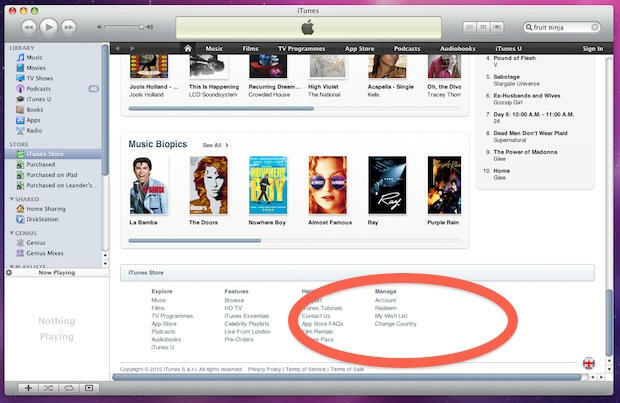 Open up iTunes and go to the iTunes Store, and then scroll right down to the bottom of the ‘Home’ page, click the flag in the bottom right-hand corner and change your country to the United States. To do so, you’ll need to agree to some new T’s and C’s and may need to enter in a fake US address and phone number (Google a Starbucks in New York). This technique is usually foiled by the requirement to add in a valid American credit card, however since Facebook Paper is free you can select ‘None’ as your payment method.